Ask Holly: Who is the princess here??? Why is it that I am going through hell being preggers and puking my guts all day long, whereas that Kim Kardashian gets to lounge around drinking Cristal and taking selfies whilst a lowly surrogate does all the hard work? Who is the princess here??? Should I ask my husband to try to be more like Kanye? All married people secretly wish they were married to someone else sometimes. For example, my mum wishes she was married to Gary Lineker, Paul Hollywood and the Hound from Game of Thrones. And Poldark. And that Irish psychopath murderer from The Fall. But not Wayne Rooney. I’m not sure why she wouldn’t want to marry him; maybe because he wouldn’t be very good at doing the washing up. 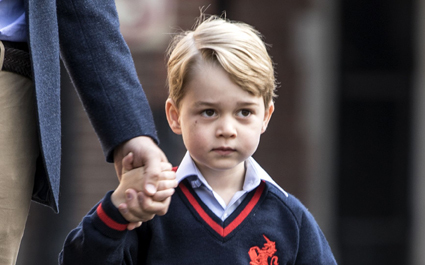 PRINCE George has begun school by confirming he can do whatever he wants because he is basically the King. 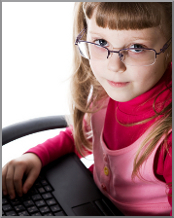 The delightful scamp told a teacher: “I can kick you in the nuts if I like. He then instructed classmates to give him a weekly ’marble tax’ of six marbles ‘to include at least one interestingly-patterned Queenie’. However classmate Julian Cook said: “We’re not even that bothered about Prince George.